It’s rare for a large cinema dating from the pre-war era to receive the sort of restoration designed to bring it back to look as it did on its opening night, but this is just what has happened recently to the Plaza in Stockport. Manager Ted Doan explains more about the cinema’s history and the refurbishment process. Jez Conolly asked the questions. JC: Can you give me a potted history of the Plaza? 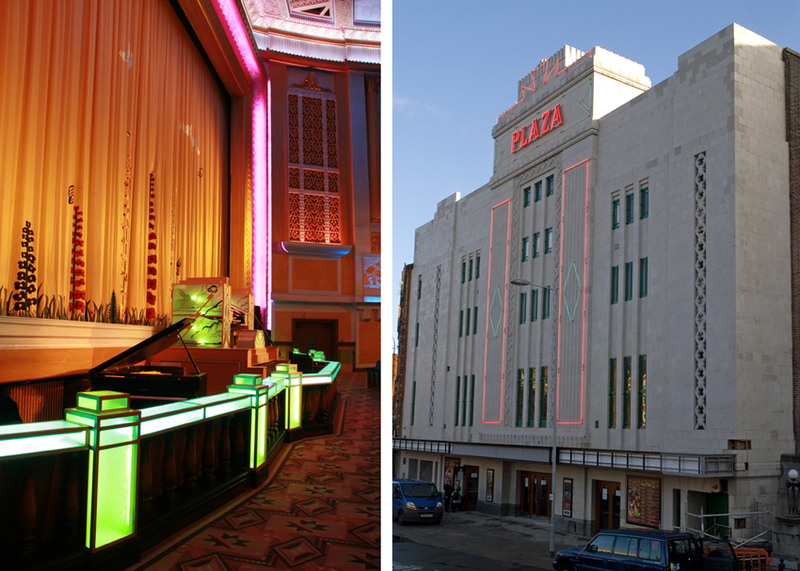 TD: The Plaza Super Cinema & Variety Theatre was designed to provide entertainment never seen before in Stockport, with a mix of cinema and live performance as a theatre. It was built to a very high specification, combining stylish design and safety features. Its glazed vitreous white terracotta frontage and neon lighting were considered in 1932 to be the very latest in modernism. Internal decorative treatments included bas-relief murals of dancing nymphs of Egyptian theme. The stalls, circle and balcony could seat 1,850 and the auditorium was topped by a massive dome in burnished silver that was lit by 1,000 lights of ever-changing colour. The pride of the building was the Compton organ that originally accompanied films and was still being played until the building closed in September 1998. This single project trust was established thereafter and purchased the building the following year with the assistance of a substantial grant from Stockport Metropolitan Borough Council. The demands of today’s audiences and performers are very different from those of the 1930s. Not only have statutory duties of the owners changed, but the expectations of comfort have increased immensely. Over two phases, the Plaza has been accurately restored inside and outside to its 1930s splendour and detail whilst incorporating the facilities demanded in the 21st century for the benefit of local, regional and national communities. The Plaza also features in Stockport Metropolitan Borough Council’s ongoing town centre regeneration strategy, and will assist with the development of the town centre’s evening economy. JC: What led to the refurbishment getting the go-ahead? JC: Did any interesting original features, perhaps previously hidden, come to light during the refurbishment work? TD: During the restoration long lost features of the Plaza were restored and re-instated such as the neon signage removed at the outset of World War II, the Café Lounge which had been concealed since the 1960s was restored to its original glory including the installation of bespoke Lloyd Loom furniture which was designed to original colours and styles not seen since the earlier part of the last century. Colour sampling resulted in the reinstatement of exact matches for all painted sections of the plaster work, light fitting template were discovered under false ceilings and used to produce exact copies, terrazzo floors and mosaic tiling hidden under years of old carpets and wallpaper discovered and restored along with door frames and fittings and also decorative plaster work in the foyers. One enjoyable find was a sound amplifier shutter in one of the café walls which when opened permitted the sound of the pianist or small orchestra playing to café audiences to permeate out on to the staircases. JC: What sort of comments have you received from customers about the newly refurbished building? TD: The Plaza has always had wow factor and the reaction from audiences and visitors has been astounding with people making trips from foreign climbs to see the venue and capacity subscription to all tours and heritage events. JC: What role do you feel the Plaza plays in the local community now? TD: The Plaza has always been at the heart of the local community and in its various guises it delivers the original concept of the very best in live stage and big screen entertainment whilst also hosting a café lounge catering daily for the requirements of the regional population. JC: What would you say an independent cinema needs to do these days to get more people off their sofas and away from their plasma screens to enjoy movies? 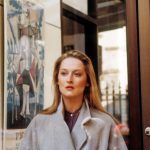 TD: In the case of the Plaza we host classic screenings in their original format whilst also showing the very best of current releases. 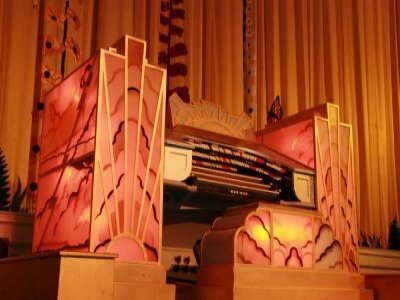 The Plaza is blessed that we are one of only three cinemas in the country that have our original cinema organ in situ so our programmes not only feature the screening of the main feature but also have organ interludes, Pathe news reels, a shirt and at the end of the film the National Anthem. 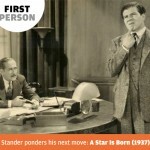 JC: Do you get a good response to the screenings of classic films that you put on? TD: Outside of London was reportedly have the largest capacity for classic film screenings with up to 1250 people in to see certain titles but regularly a few hundred for our presentations. JC: Any exciting upcoming events? TD: We just screened The Shining for Halloween, we are hosting a tribute to Sir Norman Wisdom with a double bill of A Stitch in Time and Trouble in Store on Saturday 6th November, three screenings of Made in Dagenham on Friday 19th and Saturday 20th November and at Christmas we are screening White Christmas with pre screen dining available and champagne tickets on offer.